after a week in Cali, i am (hopefully) headed back east– and apparently straight into NY’s first snow. 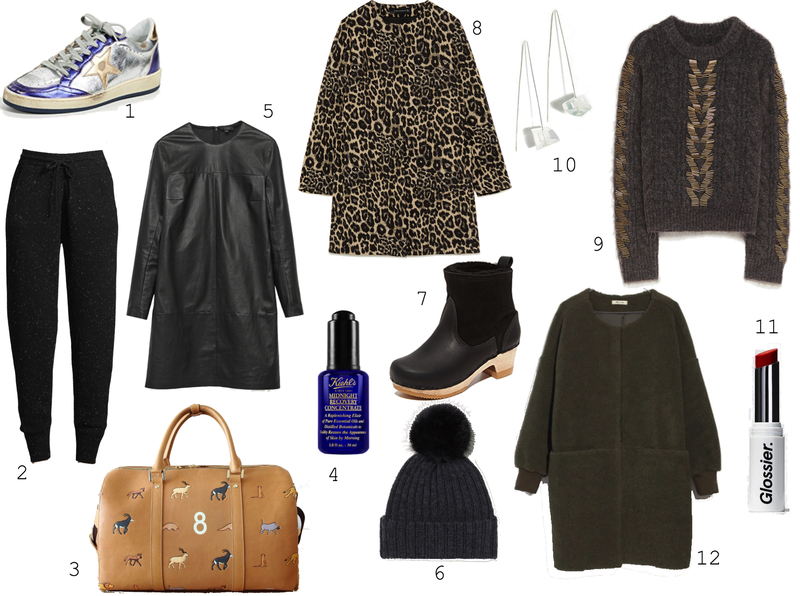 since jet blue isn’t currently cooperating, i stole time to round up a few winter ready picks necessary to get back in the city swing of things. 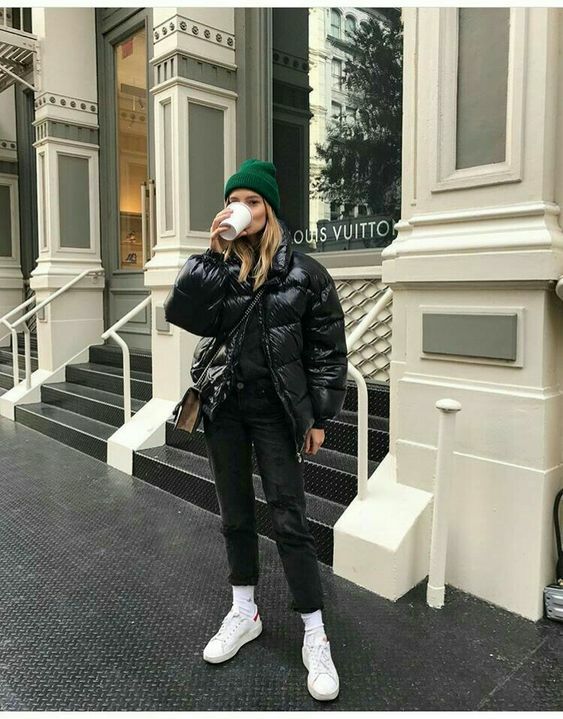 compared to sunshine and 60, i’ve realized that NY life has not only pushed me towards all black everythinggg, but also more toward a blend of function & glam. it makes me crave a little ~edge~ that warmer weather fashions just don’t allow. while not my typical choice of topic, a trip to the greenbrier last week and some time well spent at it’s famous mineral spa have me re-evaluating my beauty routine. my skin is in the midst of a major seasonal transition and i’ve got just about every problem in the books- redness, dryness, bumps, blemishes and more- yuck! today i’ve rounded up some of my most trusted products to share, plus a few new ones i’m testing out. as always, reader recommendations are welcome! 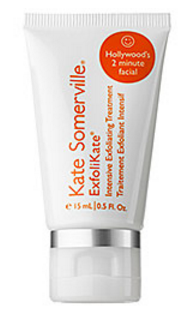 #1 Kate Somerville ExfoliKate — this is the best face scrub i’ve found thus far, it’s fine enough to not be rough and can be used almost every day (i advise 2-3x a week). i love using it in the shower– i think the steam gives its potency a little extra kick. #2 La Roche-Posay Micellar Water — when i start getting really broken out, sometimes i overcompensate with too strong acne face washes and make the problem even worse. a friend recently introduced me to micellar water, which is apparently an age old french beauty secret. a toner of sorts, it uses oil droplets trapped in water to remove dirt etc from your face. get some cotton pads and start cleansing the right way. 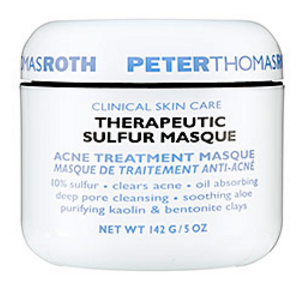 #3 Peter Thomas Roth Sulfur Masque — ever since i learned the brand behind RKOBH morgan stewart’s go to face mask (see them all here) i have been a weekly convert and have already polished off three giant jars. the sulfur draws out impurities and is supposed to reduce oil production, perfect for acne prone skin. #4 Kiehl’s Iris Extract — a big beauty blunder most people make is using a lot of expensive products without the proper toner. this iris essence helps skin absorb the skincare you already use, making better use of your precious products. 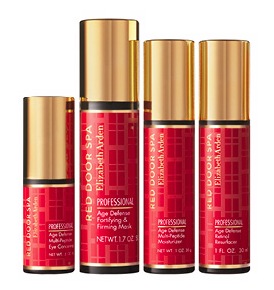 #5 Elizabeth Arden Red Door Professional Redness Reducing Moisturizer — while not available online, make the trek to your closest red door spa for a tube. this moisturizer is pricey enough to make me not use it as an every day lotion (if i could, i would slather it everywhere). instead i use more as a spot/area treatment treatment for redness, especially on my nose and chin. 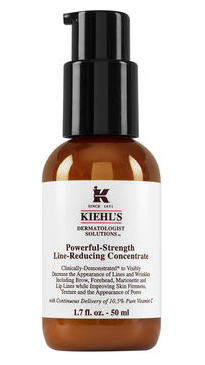 #6 Kiehl’s Line-Reducing Vitamin C Concentrate — a friend recently introduced me to this treatment and i must say, it is LIQUID GOLD (especially when paired with #4). its actually the most powerful skin fixer upper and gives you a great glow. plus the fresh orange-y smell is an added bonus. 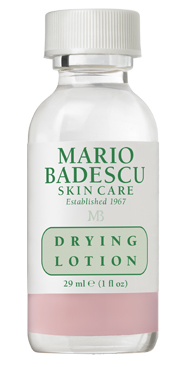 #7 Mario Badescu Drying Lotion— an oldie but a goodie, i dot this pink stuff on all over my face and end up looking like a bad case of the chicken pox. luckily its magic works overnight and helps remedy the spots products #1-6 don’t prevent. 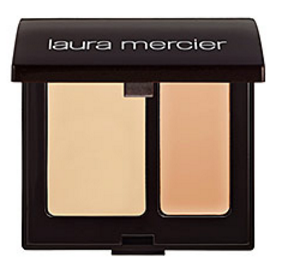 #8 Laura Mercier Camouflage Concealer — a secret weapon of sorts, this concealer is apparently good enough for Madonna on tour and after trying it, i understand why! the two colors mix to find your perfect shade and the consistency is thick enough for coverage all day. 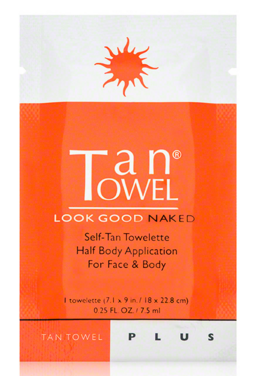 #10 tan towels — when it doubt, tan it out. while dermos frown on catching actual rays, a faux tan makes anyone look rested and happy. my favorite way to fake bake is tan towels. a few tips after trying– wash your hands after to avoid having neon mitts, buy the half size to avoid drying out before you can use it up, and buy the fair color no matter how tan your natural skin, just layer on coats til you get the color you want. 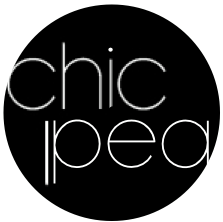 dear cp readers– what products am i missing out on? 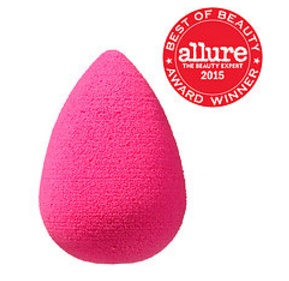 what are the best kept secrets in your beauty arsenal? i’d love to hear!